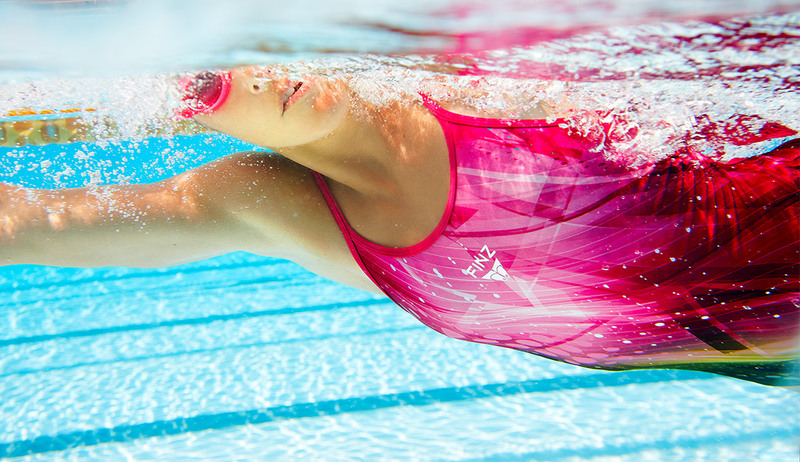 Whichever aquatic sport you compete in: whether you play at international or entry level; FINZ Teamwear is custom made and personalised for you and your team. FINZ creates unique and custom school swimwear that can suit a variety of shapes and sizes. Our custom design team can create a long lasting look for your next season. Finz and SLSA have teamed up to push the limits of design innovation. All our garments are endorsed with the SLSA logo. Finz supports the people who save lives and keep our beaches safe.